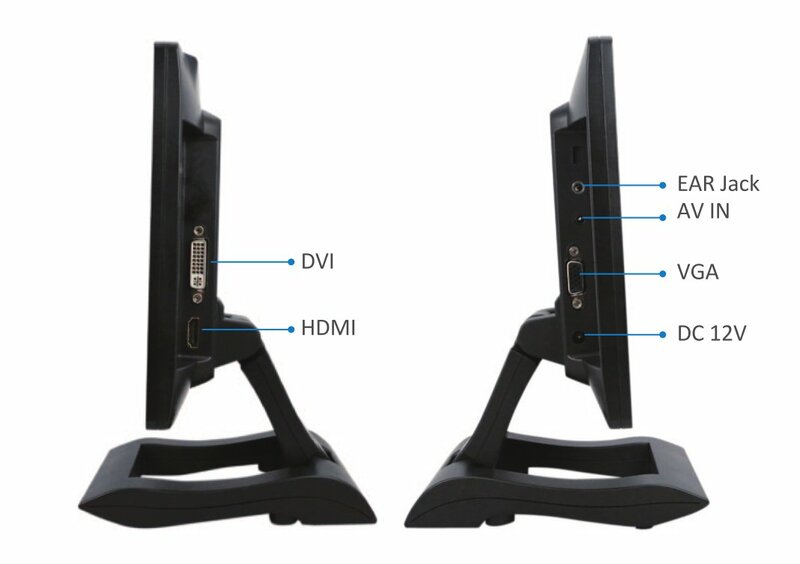 The Allcam 1015 is a 12V LCD monitor for both computers (VGA) & consumer electornics such as cameras, DVD players, PS2, iPod Video. The power consumption is only 10W which makes it ideal for use in car, after all, nobody want to use a 17" monitor to watch a movie in the caravan/motorhome then subsequently found out the car will not start due to flat battery. The Allcam 1015 is only 10.1" but full HD compliant, it supports the 1080p (1920x1080) resolution. The Allcam 1015 is our 10.1 inch monitor that crams in practically every video standard that has ever existed, into one monitor. With inputs for HDMI, DVI, VGA, and composite video, the 1015N can suit a wide variety of different customers' AV requirements. Unique to the 1015 is that based on your needs, you can change the display mode between FULL / 16:9 / 4:3 / 1.85:1 / 2.35:1. 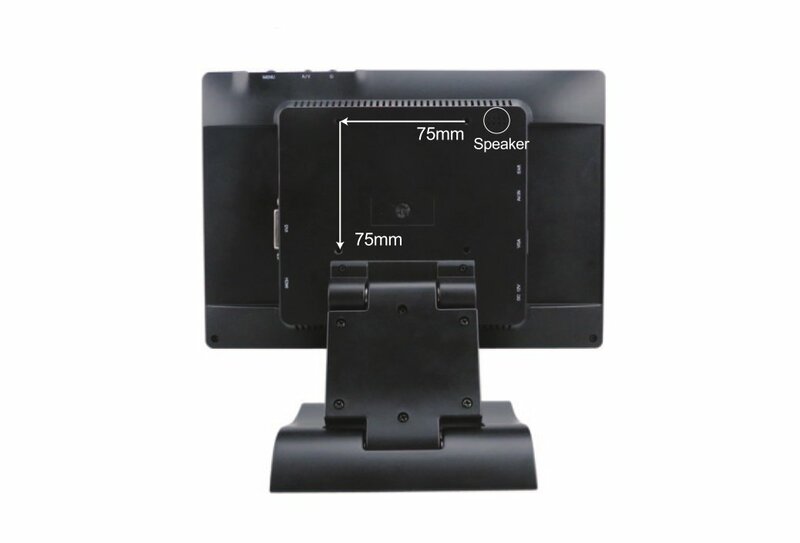 We recommend Allcam 1015 to customers who plan to use their monitor with a range of AV equipment, as this 10.1 inch monitor is certain to support it. You won't find a more suitable CCTV monitor than the Allcam 1015. The 4:3 aspect ratio and wide selection of video inputs means this 10.1 inch monitor will work with any CCTV equipment, including DVRs. These Allcam 1015 Monitors are brand new, in retail boxes, 2 years warranty.